A BIG masive enormous THANK YOU to all the authors who have contributed to this giveaway I really appreciate it, It means so much. Thanks!! Please be aware that I may be adding to the list above as I am waiting on more things arriving. :) Good-Luck!! Please Leave your name and direct links so I can check the above! If you are under the age of 18 you cannot recieve the signed copy of Sherry & Narcotics as it has explicit content in it. BUT you can recieve everything else listed above. Sorry for any inconvience. R.A.K is hosted each month by Book Soul Mates !! If your on R.A.K link your list below and I'll have a look. As you will see on my list I've kind of gone Jennifer Laurens mad. . Sorrry just really wanna read all her books. Soo come on get linking your lists below so I have an idea of what books everyone wishes they had. Hell has a plan for Riley Blackthorne . . .
Riley's beginning to think being a demon trapper isn't all it's cracked up to be. Her dad's been stolen by a necromancer, her boyfriend's gone all weird and she's getting warm and fuzzy feelings for someone who's seriously bad news. It's tempting to give it all up and try to be normal, but that's not an option. Because the demons have plans for Riley. And they're not the only ones. I recieved my copy of Forbidden from the publisher. First things first. Jana Oliver has again wrote an amazing book in The Demon Trappers Series. In Forsaken she had me hooked with Riley's story and now in Fobidden I'm obsessed with it. So here's the list Riley made at the end of Forsaken on a crisp white napkin. At the end of Forbidden Riley is able to stroke out 3 things on the list! 1. . . 2. . . 3. . . YAY! Loads of Cheers!! Okay but now we have the other two things on the list. . . Bust the Holy Water Scam. . well she's nearly there so *Fingers Crossed* and save the world. . . Yep Crossing everything for that!! So to a less nicer topic Ori you asshat! (Stole the saying from Riley) I mean why oh why did you have to turnout to be bad? I didn't particularly want him to be with Riley cause there's a guy perfect for her which everyone knows not thinking about anyone in particular. . . *CoughBeckCough* Bit of a sore throat! Simon . . . Harpers apprentice, Riley's sweet, caring, nice, boyfriend. . . turned psyso!! He really know's how to make a Demon Trapper feel special. . . by pouring a bottle of Holy Water over her. . . Like what was he thinking? Well clearly he wasn't due to the Ori being a jerk! Beck. . . Can I just say his name again? Beck! Caring . . . loving . . . Protective . . . Strong. . . Beck! He really is perfect. . . for Riley!! 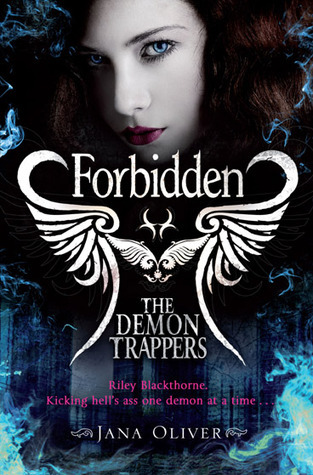 At the end of Forbidden were meant to think that he dobbed out Riley to The Demon Hunters but I don't think that's the case as he when Riley answered the phonecall he was about to apologise! So Riley and Beck are so gona get together in Forgiven. . . which is out in 2012. . . Que tears! If they don't end up together . . . they will in my head. We saw a different side to Harper in Forbidden he opened up a bit to Riley after Ori had killed the Garde Five that killed her father. It was nice seeing a bit of his story. I was interested to know more. Stewart. . . I love him! That's all I can say really! I like the relationship between him and Beck as he's knows about Becks feelings towards Riley. . as he says 'push your personal feelings aside' when Beck goes to see him at his house when Harpers there as his wee place has gone to ruins cause of Grade Five. I'm a massive fan of Witches so I loved seeing Ayden casting the speel to summing Rileys Father. Lucifer. . . was staring at us and Riley right in the face!!! I mean the wee hints through the book made it so obvious at the end. All in All: Forbidden The Demon Trappers is another unique brilliant story told by magnificent author Jana Oliver. You will not be disappointed when reading this as Jana keeps you on the edge of your seat begging for more. How did you come with the idea for The Demon Trappers?I have been fascinated with the idea of Heaven and Hell being rivals in a cosmic game of chess ever since I read GOOD OMENS (Sir Terry Pratchett and Neil Gaiman). 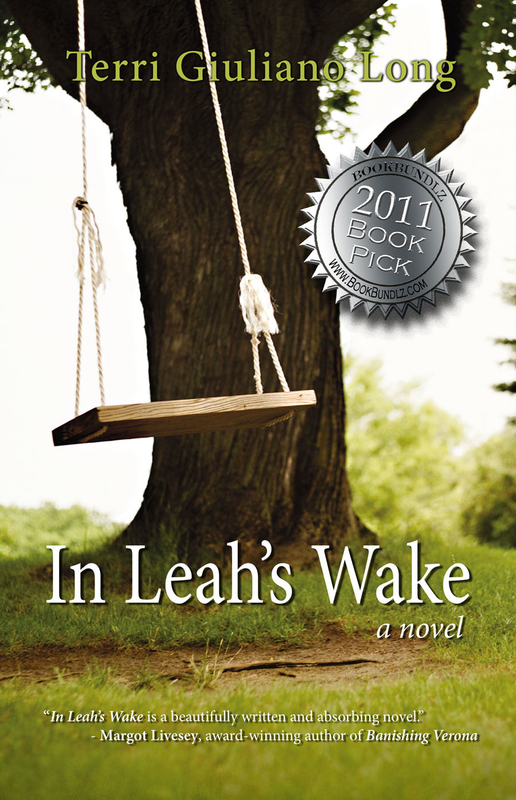 When the opportunity arose to write a young adult novel about that very subject featuring a teen heroine, I was all over it. Are you a Night Owl or an Early Bird Writer?I’m an afternoon sort of bird. I get up about eight in the morning, but the bulk of my writing occurs sometime after noon. I go to bed at a decent hour (about eleven) because I’m SO NOT A NIGHT OWL. I have author buds who write until three or four in the morning. I’d be typing gibberish if I tried that. ATM everyone is wanting to read about Vampires, Werewolves, Angels and of course Demons, Why do you think many readers are drawn to fantasy based books? The neat thing about fantasy stories is that you can transport yourself to another world, into someone else’s life and forget about your own life for a time. Since circumstances aren’t that great for a lot of folks at the moment, “escaping” inside a book is a good thing. I think that’s why dystopian stories are so popular now––they’re a way of saying “hey, life isn’t as bad as that”. Riley has three guys in her life, Ori, Simon and Beck. Everyone who has read the book have their favoruite guys for Riley. Who's yours? I love them all. Each has their own charm, their own strengths and their own reasons for wanting to be with Riley. Some of those reasons aren’t exactly as they appear. My favorite is Beck, but Ori comes in a strong second. Simon is so sweet, but he’s got some serious issues (not that the others don’t) that he has to address. I love the thought of Riley and Beck ending up together and I know many others do to. Why do you think fans of the book want her with Beck instead of Ori or Simon? Probably because of the chemistry between Backwoods Boy and Princess, as they call each other. You can just see the sparks flying. That tension was there from the first scene they had together. Beck is a very complex guy reminds me of an onion (or an ogre ala Shrek) with all those layers. Riley has to keep peeling those away to see what’s underneath. We all know he’s a really cool dude who has some nasty personal demons. It’ll take Riley time to come to grips with what that means in relation to her, and the other two gents in her life. Do you have any favourite authors or books?I read a lot of different types of books. In the YA genre I’m fond of Jeri Smith-Reader’s books (SHADE and SHIFT). In the urban fantasy section I heart me some Jim Butcher (Harry Dresden Series) and Ilona Andrews (Kate Daniels Series). I recently fell in love with Ben Aaronovitch who writes a series that could be described as the love child of Harry Dresden and a London Met. Cop police procedural. Is there any advice you can give to aspiring authors out there? It’s a rough and tumble business and there are a ton of folks out there who want to be published. The best advice I can give is to work on your craft every day. Write (and finish) your first story, be it short or long. Then write another. With each subsequent novel/short story you’ll get better at shaping those words into something someone might want to read. Network with pro authors, join writers’ groups and have other folks’ critique your work. If you have “committed persistence” you’ll get published one day. I would like to thank Jana for taking the time out and answering some questions. Check out the video I made for The Demon Trappers Series. I do not own the pictures or the music. You won Everlasting by Alyson Noel! Thank you to everyone to participated in this giveaway I reaaly appreciate it. First things first I need YOU help!! Yess you who is reading this!! It's my birthday soon and my lovely parents have said I can get a Birthday Cake Made YAY!! Buut. . . I don't know what to get on it so that's where YOU come in! I'm a major Paige Toon/Jenson Button fan Yep (if you haven't known already) soo. . . 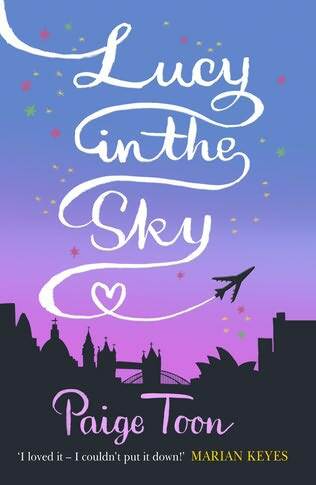 I want a cover of one of her books or Jenson Buttons F1 car! Below are the covers I have a poll top right left corner of my blog so you can vote their or by commenting in this post! THANK YOU!! I rreeeaaaallllyyy appreciate it soo please vote and help!! Above are all of the covers! I will tidy this post up abit later! Up for grabs is Everlasting by Alyson Noel!! Must be a Follower of the blog! Count all your votes up and leave in a comment telling me what you've done with your email address!! On my soon I'm hosting an Immortals Week! Click here on how to get involved and more info!